Annotation: Teaching the parts of speech is super fun with Marvin Terbanâ€”Professor Grammar himselfâ€”as a virtual co-teacher. 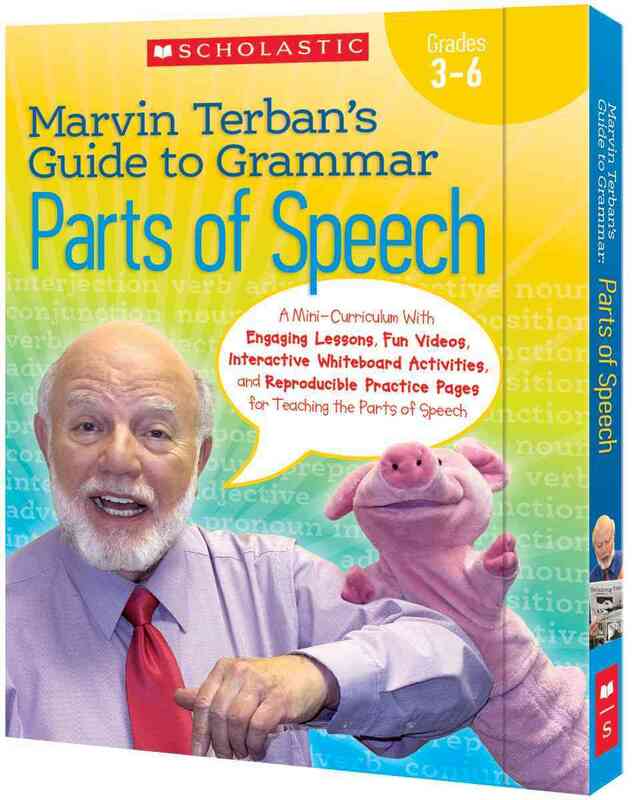 Marvin introduces each part of speech in a series of short, highly engaging videos that serve as a launch pad to a rich mini grammar curriculum that includes interactive whiteboard activities and reproducible practice pages. A great way to help students become more confident writers and readers! - English language; Parts of speech.